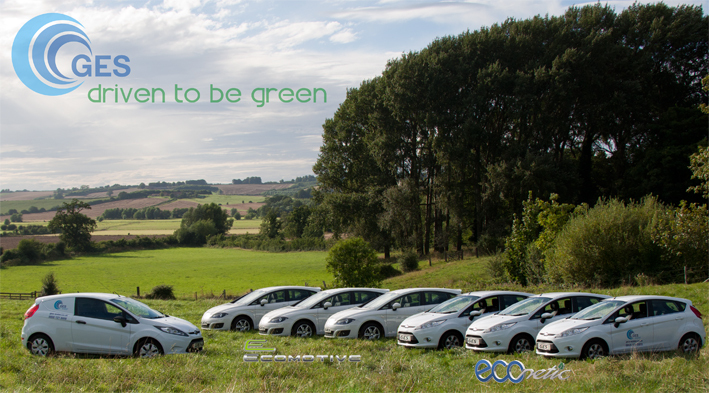 GES is committed to reducing the impact of its activities on the environment and assisting our customers by encouraging them to use sustainable resources, as part of this development we have been pro-actively replacing our old, in-efficient vehicles with a new greener fleet! These include the new Ford Fiesta ECOnetics and the Seat Leon Ecomotives, each vehicle should regularly achieve 60+ MPG. They have played a significant part in increasing our overall MPG figure, which has increased by 35%. We are also looking at replacing our vans with the new ECOnetic Transit van. The van has been designed around the original transit van and the only difference being it has been made eco-friendly, as it now boasts a 40mpg fuel consumption and its CO2 emissions are just 189g/km. We have had our monthly visit, to have the shower heads cleaned. A few times Adrian has been the engineer sent to two of our courts. I would like to request where possible, that he is always the engineer sent to us. He is polite to us and our resident's, is always prompt and is able to get on with the job with minimum input from us, as he has become familiar with our courts. People are always quick to complain about poor workmanship, I would like to praise Adrian and hope that he will be back with us next month. I would like to let you know that two of your engineers have had to visit us several times over the last few days to carry out some work for us.Each time they have come they have told us clearly what they were going to do and the final outcome and have come across very professional and knowledgeable.They have undertaken the required work quickly to ensure as little disruption as possible occurs to the running of the nursery. Thank you. We are very pleased with the service from you and would like to thank everyone involved, especially the North boys who do the monthly visits. 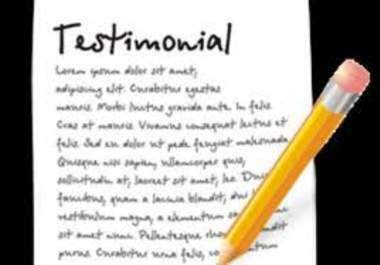 He spoke to all Court Managers and they all had positive comments about us. Well done and keep going with the good work! Can I send my sincere thanks to everyone who was involved in formulating Friday's training, in particular to Mark who delivered an excellent presentation very competently, personalised to us which held the attention of the audience. The training not only ticked the Regulation training block, but it provided an opportunity to celebrate our successes in investing in technologies that have had such positive and economical impact. Mark will be pleased to know I have received feedback from the audience saying how much they enjoyed the session. I would be grateful if you would pass my sincere thanks onwards. I would like to express my thanks and appreciation to your team that attended our court to do a System disinfection. They went about the job in a professional and courteous manner and it was a pleasure to have them on site. 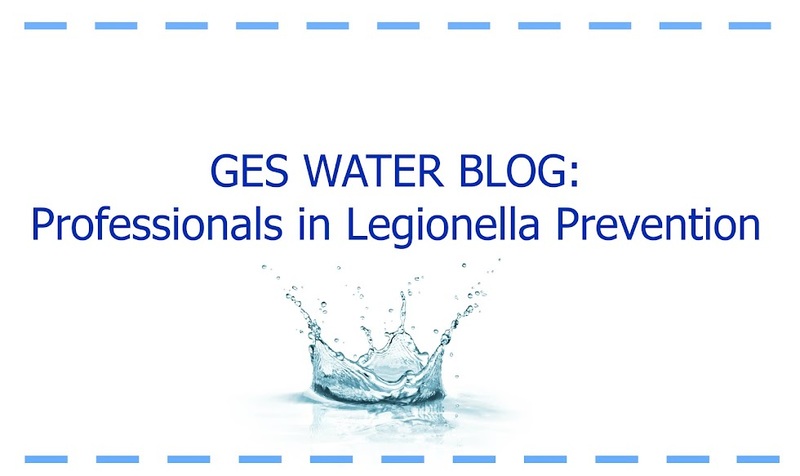 Since 1990 we have provided our clients with leading edge solutions to legionella management. We complete our works to the highest Industry standards please peruse our numerous accreditations. Water treatment and hygiene programmes, including 'On line' log books, PDA data capture and wireless temperature monitoring solutions. Chlorination/Bromination/Chlorine Dioxide disinfection of cooling towers, water storage tanks and domestic services to ACoP L8. We also can complete Foam Cleaning of cooling towers with Endoscope inspection of tower pack. Independent (UKAS) laboratory services, to test water samples for legionella, coliforms, total bacteria etc., mineral assays and general water parameters, including 24 hour legionella detection. Water storage tank replacement, tank refurbishment to current water regulations, including surface coating and internal lining. Water softener supply, installation and servicing. System flushing and pre-commissioning cleaning. Air quality monitoring, air hygiene surveys, ductwork cleaning and disinfection. COSHH Assessments, Water Hygiene Risk Assessments and General Consultancy.